Plus, new mechanics and characters revealed. 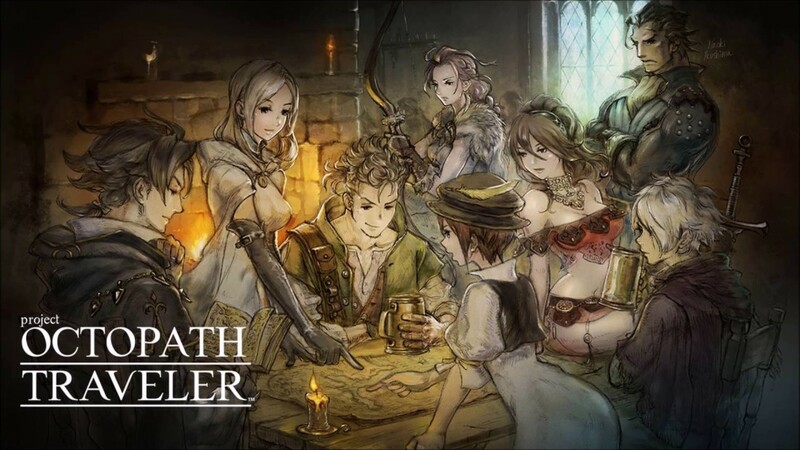 The gorgeous looking Octopath Traveler, the incredible retro styled throwback JRPG for the Nintendo Switch from Square Enix, was one of the very first games confirmed for the Nintendo Switch- all the way back at the January 2017 reveal presentation for the system. Now, we finally have a release date for the game- it will be launching on July 13, exclusively on the Switch, Nintendo and Square Enix confirmed in the Nintendo Direct presentation today. That apart, there was also a new video for the game, showcasing two more main characters, along with their jobs and special abilities, as well as a job mixing mechanic that can come in handy in battle. A Special Edition for the game, featuring, among other things, a pop up book and a soundtrack sampler disc, was also announced. You can check out the new trailer, for yourself below. 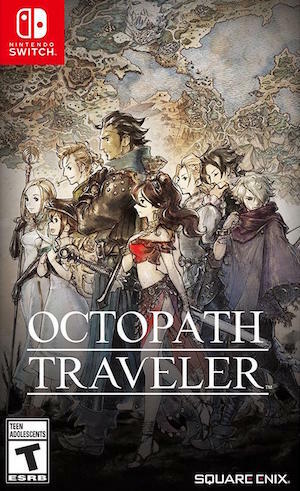 Octopath Traveler launches exclusively on the Switch on July 13.